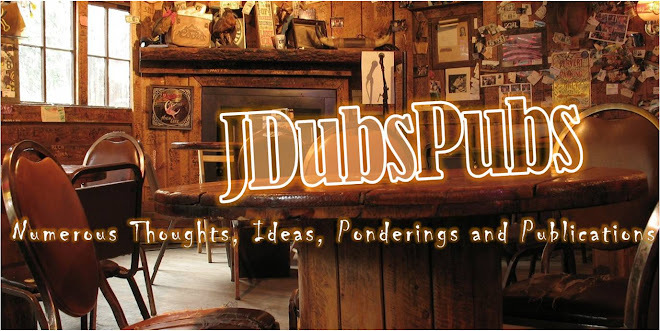 J Dub's Pubs: Consider Your D.E.S.I.G.N. For many years of my life I wanted to be someone else. I was not comfortable with who I was. Chip Battle introduced this simple exercise to help me discover my DESIGN. It is my opinion that men come alive when we know our story and our DESIGN...who we are and who we aren't.  What gets your heart beating fast?  What do you stay up at night thinking about?  What makes you cry?  What breaks your heart?  What do you think is your passion?  If time, money or education were not an issue, what would you do?  What are some unique experiences that have happened in your life?  What have been “defining moments” or spiritual markers along the way?  Who are your heroes?  What have been your high points?  What have been your low points?  Have you experienced a “dark night of the soul”?  Have you gone through the wilderness or brokenness? How? 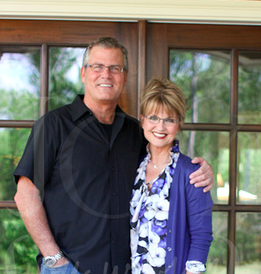  What is your spiritual gift?  What is your spiritual pathway?  Intellectual, contemplative, worship, nature, relational, activist, other?  How do you best connect with God?  What arena do you feel most compelled to impact? Politics, business, the church, economics or other?  Are you inclined to work with children, teens, singles, couples, young adults, men, single parents other?  What natural gifts has God given you?  What can you do “effortlessly”?  What do you do extremely well?  What is your leadership style?  Visionary, strategic, shepherd, manager, directional or motivational?  Do you prefer to work with things, people or projects?  What is your personality? Who are you? Do you know your unique DESIGN by God? Celebrate the way He has made you.